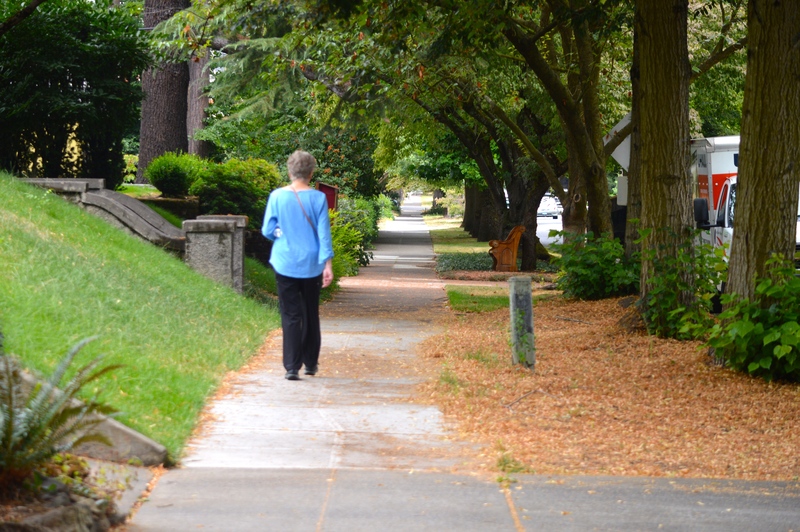 The Irvington neighborhood is a historically known community in the NE Portland area. It first started developing in the 1890s, suited for the middle and upper class. As World War I kicked in the market went down, pushing many people out. This neighborhoods growth halted for a few years, but grew back up primarily occupying the middle class. Today the neighborhood is thriving with young families as well as those who have lived there for years. 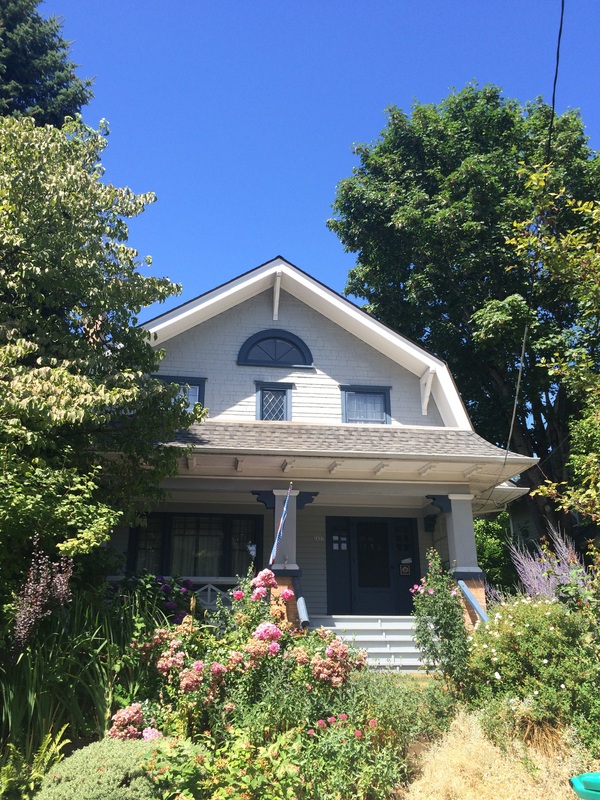 It is the largest historic neighborhood in the Portland –Metro area. Most homes date to the early 1900’s. I find it as one of the top choices of a neighborhood for people moving from other large cities like San Francisco, Boston and Chicago. This is due primarily to the easy access to freeways, downtown and the airport. 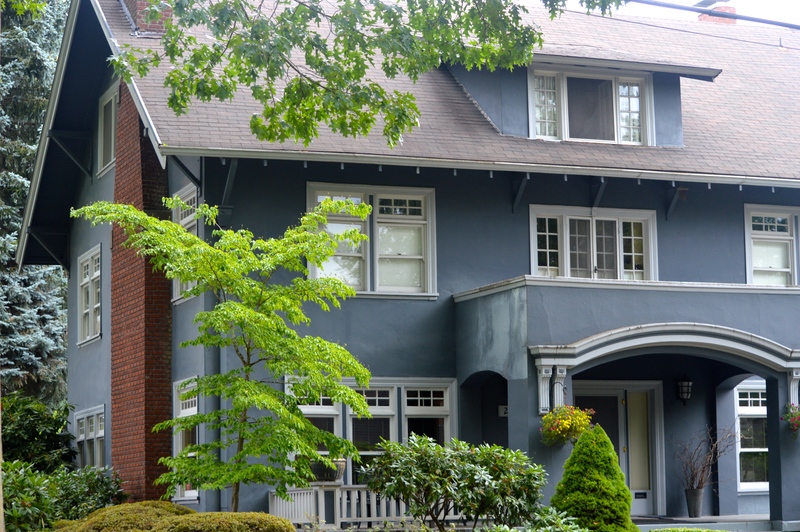 The neighborhood is filled with stunning architecture including large craftsman homes; with grand front porches, Dutch colonials, bungalows and even a few large scaled homes built from stone with tile roofs. When walking down the streets you can’t help but to admire the historical homes, yards and amazing scenery. It’s picture perfect. 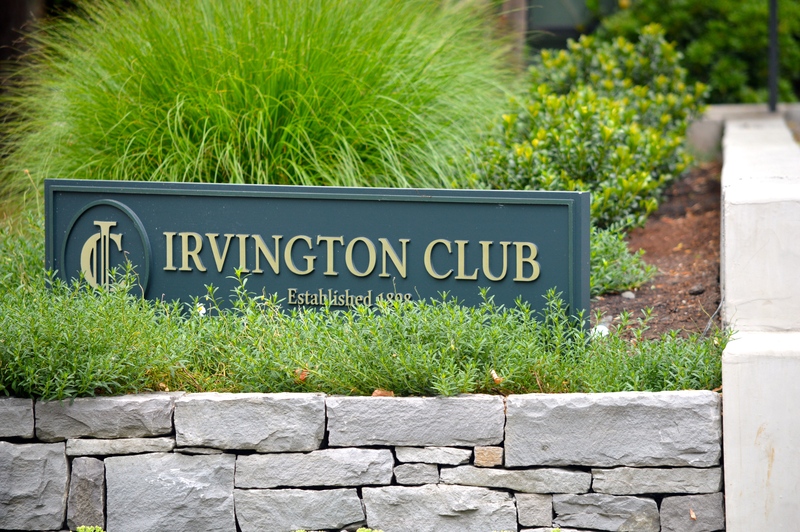 The Irvington Club, the oldest tennis club in Portland, is a central hub of the neighborhood. The club was built in 1898, with just one court. By 1905, they realized this could be a big thing and expanded. Taking up a whole block was the one story tennis club that included six tennis courts and a clubhouse. Over the years it has continued to grow and expand as it was the “spot” in the Irvington neighborhood. It just recently went through another facelift and includes multiple tennis courts, a pool, clubhouse, and a gym that also offers different workout classes throughout the week.